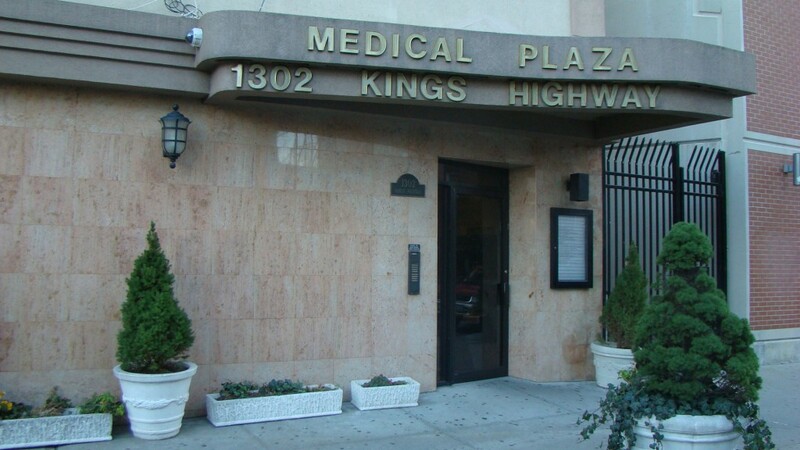 Our Oral and Maxillofacial Surgery office is conveniently located in the heart of Brooklyn, New York, on the corner of busy Kings Highway and East 13th street. Our office is just minutes away from B and Q train stop and a bus stop. Building has an adjoining parking garage that you can enter from either East 13th street or East 14th street. Street parking is available, but it may be hard to find a spot during the day and you should allow for additional time if you wish to do so. Please click here to find additional directions. Our experienced and friendly staff is there to greet you and make your wait as comfortable as possible in our reception. Please don’t forget to tell our staff about any changes to your insurance. If this is your first visit, please click here to read about what you must bring along with you and additional information to ensure your visit goes as smooth as possible. 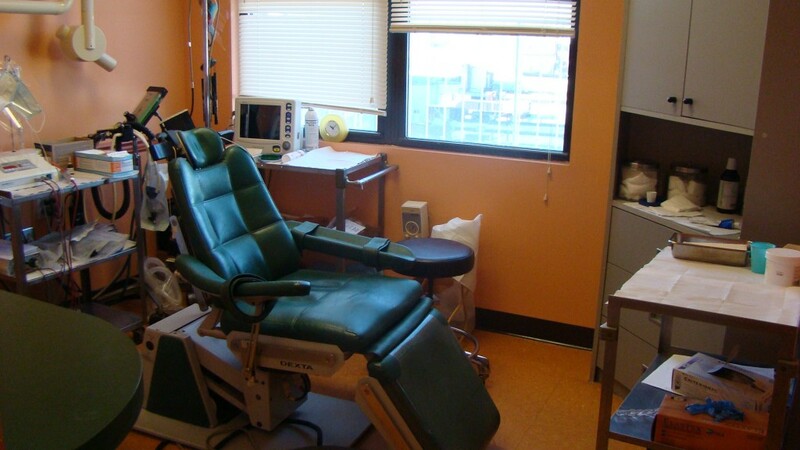 In our procedure rooms we use the latest advanced diagnostic, anesthetic and surgical equipment. 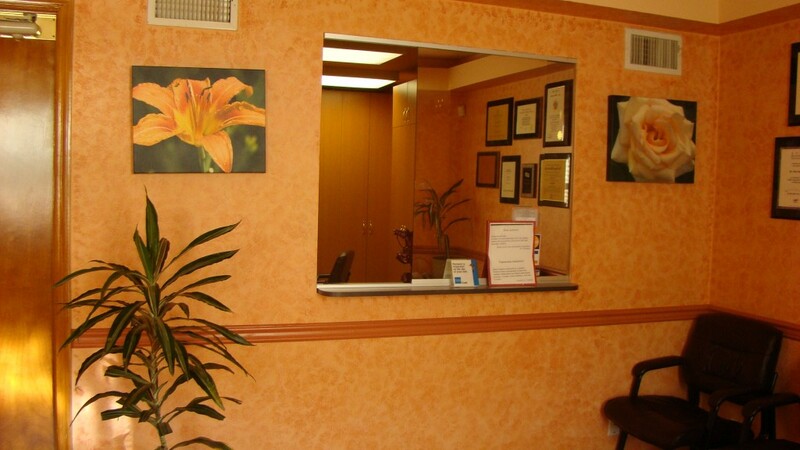 Dr. Gertsberg and our staff will ensure your maximum comfort during your visit. 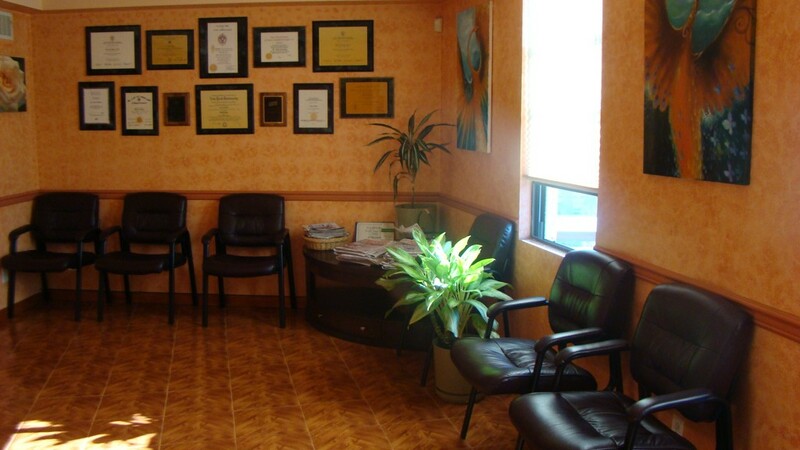 If you have any questions about your treatment, please contact our office and our staff will be sure to help.